Lakefront living at its best! Full lakefront views on popular North Beach, South Haven. Enjoy amazing view of the iconic, and historical South Pierhead Light from your livinging room. 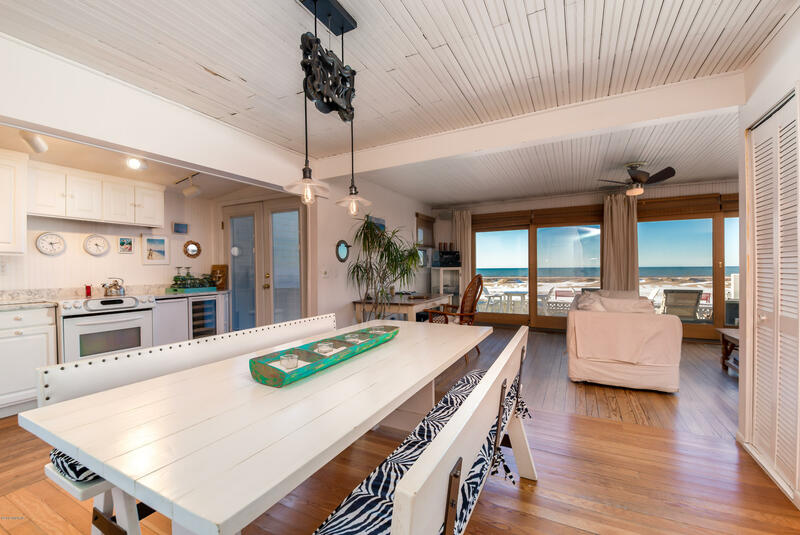 Step off your large patio, perfect for entertaining onto the sand of North Beach. This two bedroom, two full bathroom beach bungalow is a absulote must see.